Quantum is the world’s most advanced electric space heater. It uses low-cost, off-peak energy, making it the most economical electric heating system on the market today and the ideal replacement for out-dated storage heaters. Quantum is up to 27% cheaper to run and uses up to 22% less energy than a standard storage heater system. 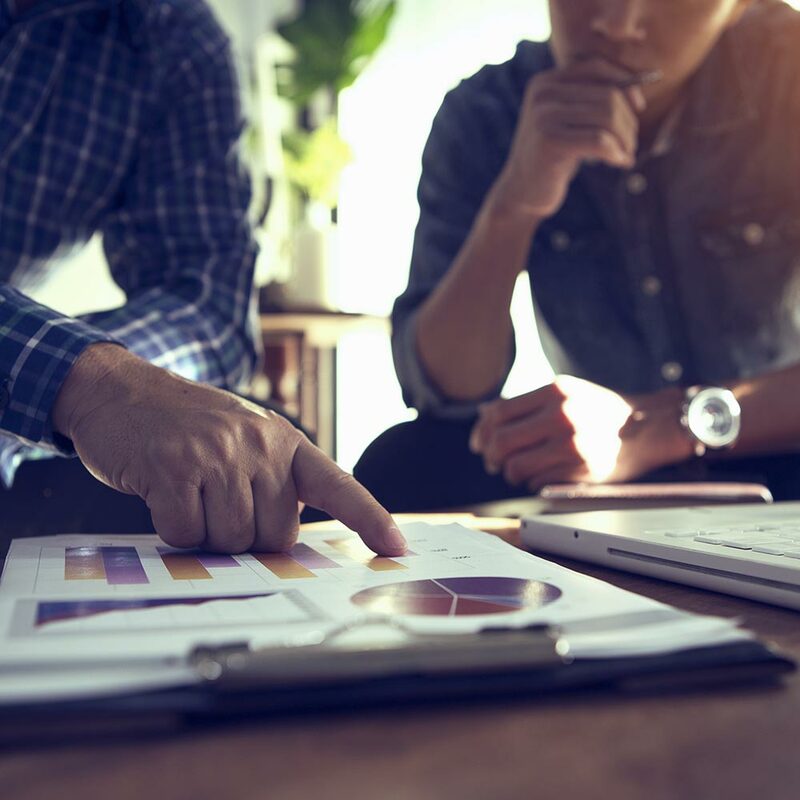 Exceptional levels of insulation mean that Quantum will store energy up during periods of low demand, turning it into efficient heat only when you need it. Quantum is fitted with our revolutionary iQ controller^ so you can pre-set your heating requirements – just like central heating. Quantum is up to 27% cheaper to run and uses up to 22% less energy than a standard storage heater system. 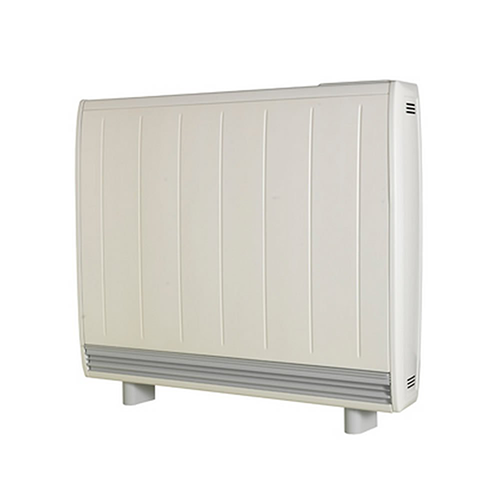 * Quantum is also up to 47% cheaper to run than an electric convector or radiator system.  As a registered SEAI PV Solar installation firm, with over 20 years of experience in the field, our team have the expertise and experience to provide you with the best advice and service avaliable. 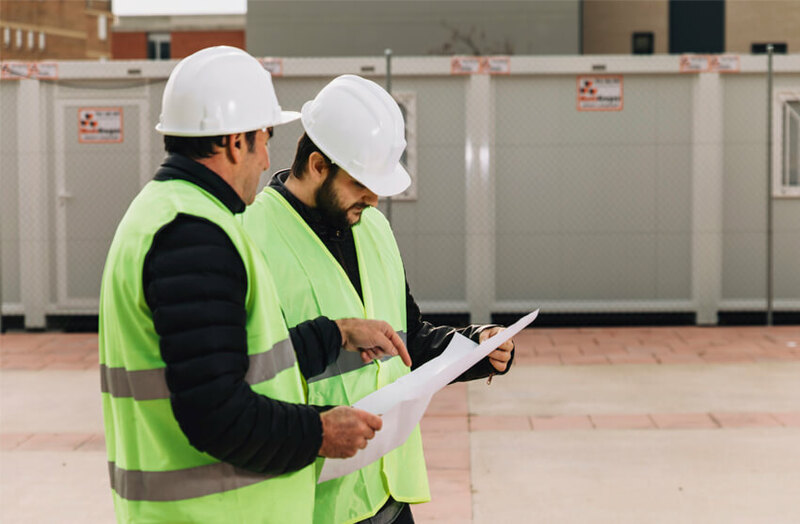 From consultation right through to installation, we will keep you informed throughout the entire process and will be on hand to answer any questions or queries you may have. GOSOLAR.ie is a trading name of PB Electrical Ltd.